A round-up of new developments, projects and pilots from the eLearning team. 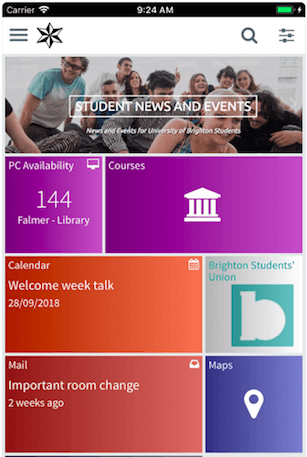 A technical Proof of Concept is underway to see if we can better integrate services for students into an app instead of the studentcentral Home tab. This work will also look at how communications to students can be better targeted. The evaluation will be carried out with two cohorts of students (School of Architecture and Design and School of Environment and Technology) in November 2018. The pilot project to explore alternative plagiarism detection tools has been postponed due to a focus on anonymous marking this semester. School Deputies for Quality are involved with a working group to pilot anonymous marking in their schools. 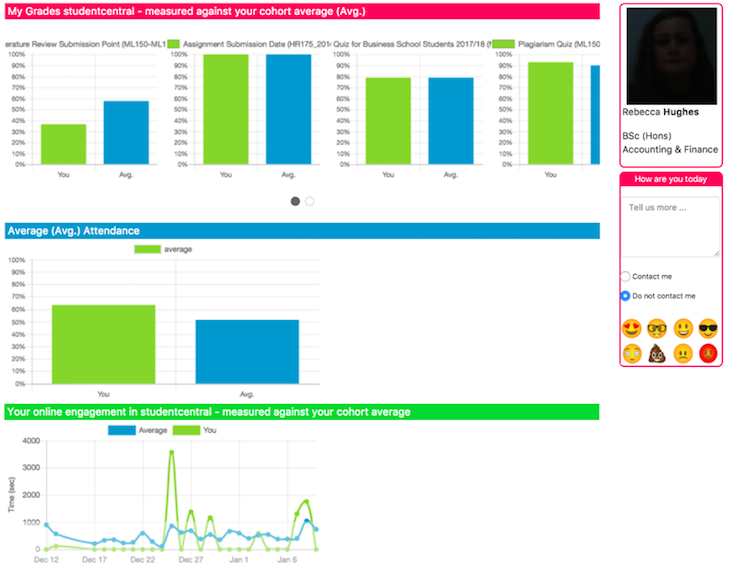 The Schools of Sport and Service Management, Pharmacy and Biomolecular Sciences and Education are joining in an extension of the Learning Analytics pilot. The Business school are extending to a full school pilot. More information. These sites for schools provide an area to publish key administrative documents about the school and its courses to make them available to the wider university staff. Relevant documents stored in this site’s libraries will be surfaced via studentcentral for students and via the University website where required. All studentcentral modules now contain a link to any past exam papers stored in the matching module folder within a school staffcentral site. Visit the staffcentral school sites. 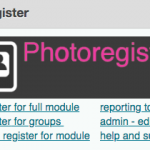 All studentcentral modules now have access to a class Photo Register. This tool sits alongside the Photo Classlist and provides a route for tutors to register attendance by clicking on the photos of students at module or group level. This may be useful for seminars and workshops in place of paper registers. The summer studentcentral upgrade made studentcentral much more mobile friendly. More information. The studentcentral assignment tool now allows staff to annotate Excel based submissions. Please contact your Learning Technologies Adviser for more details before using this feature. In 2018/19, instead of using Relay and the Fuse app for screen recording, you’ll use medialecture. We do not recommend mobile devices (eg iPads) are used for assessment recording as there is no suitable workflow for uploading the content to mediastream. We do not recommend touchscreens are used as the webcam is fixed and will not display the presenters face as required for assessment. Schools with a requirement for assessment recording should look to resource this through their own technical support and equipment such as camcorders. IS may be able to help with recommendations for workflows, staff training and purchasing. More information about medialecture. 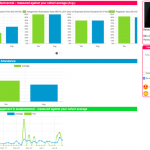 A Personal Academic Tutor Student Lookup tool launched in April 2018. We are pleased to be able to respond to feedback and also provide a Course Leader Student Lookup tool ready for October 2018. More information. 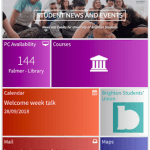 Previous Post Studentcentral goes mobile!